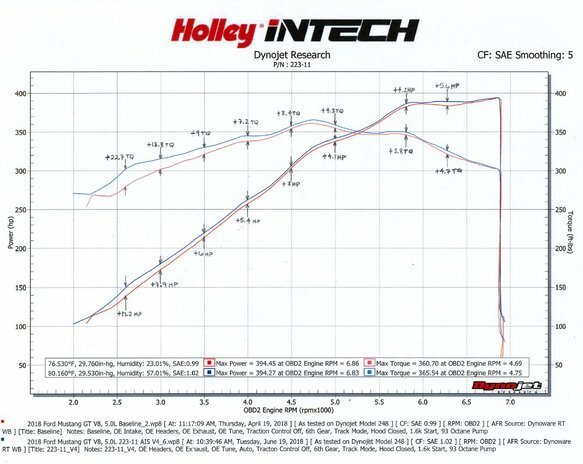 Holley's iNTECH cold air intake brand represents the highest degree of technology, performance and style for late model cars, trucks and SUV's. 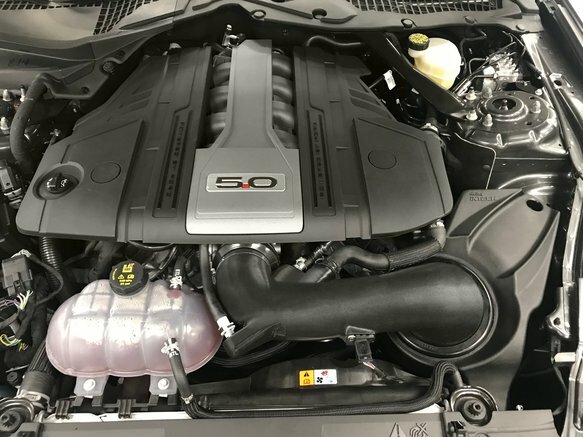 This system is designed for the popular 2018 - 2019 Ford Mustang with the 5.0L Coyote V8 and produced +22.4 HP and +19.6 lbs. 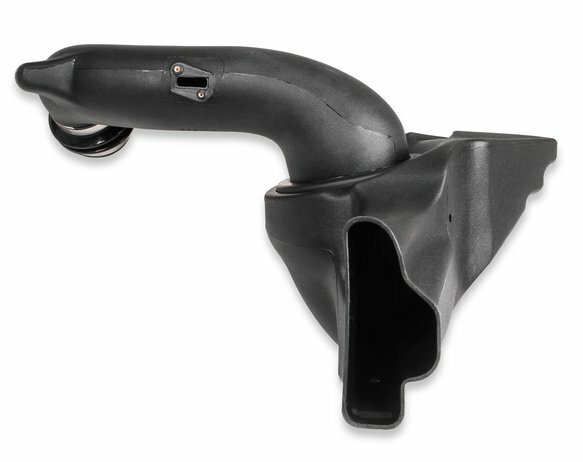 x ft. of torque at the rear wheels with a very broad power curve. 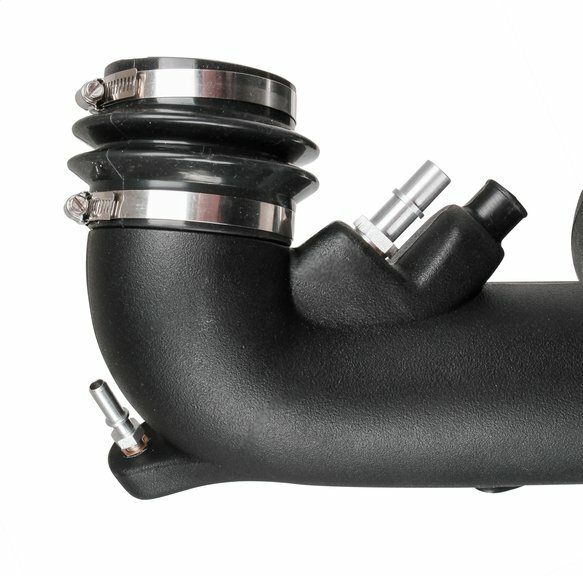 All iNTECH sealed intakes feature a unique patented Slip-Seal housing-filter-tube interface that eliminates the use of hose clamps and adapters for a seamless installation. 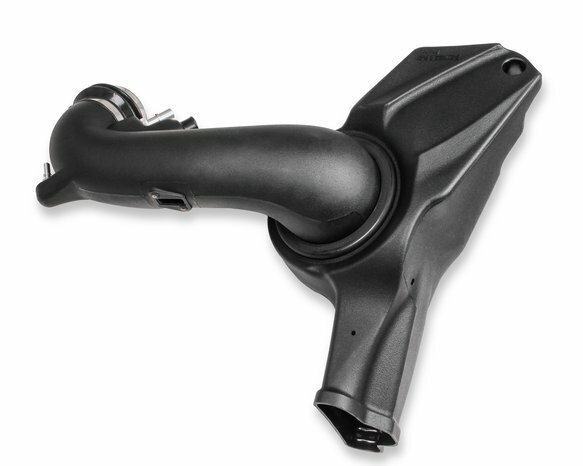 The large, high flow, washable and reusable 4-layer dry air filter eliminates the use of filter oils that may damage MAF sensors and set off check engine lights. 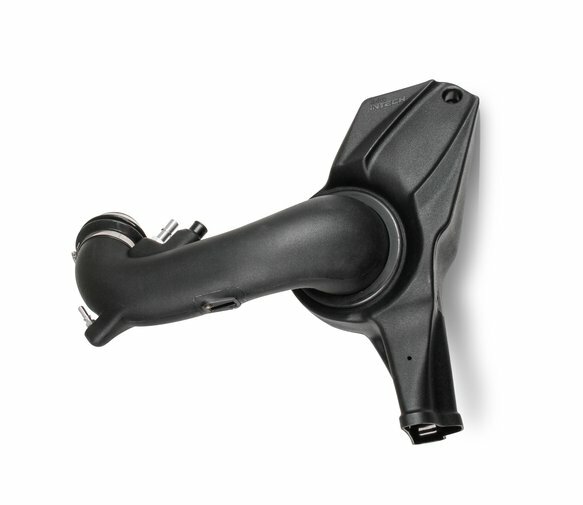 The use of factory mounting locations and emissions controls make for a simple installation. 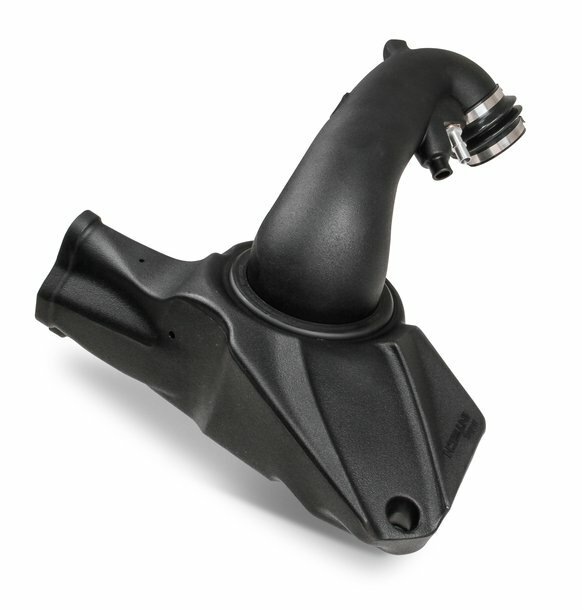 The tube design is styled to match the engine compartment of your vehicle for a stealthy appearance.